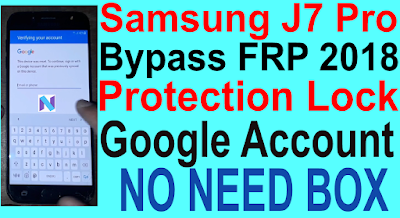 Home / Samsung J7 Pro Bypass FRP 2018 Protection Lock Google Account. 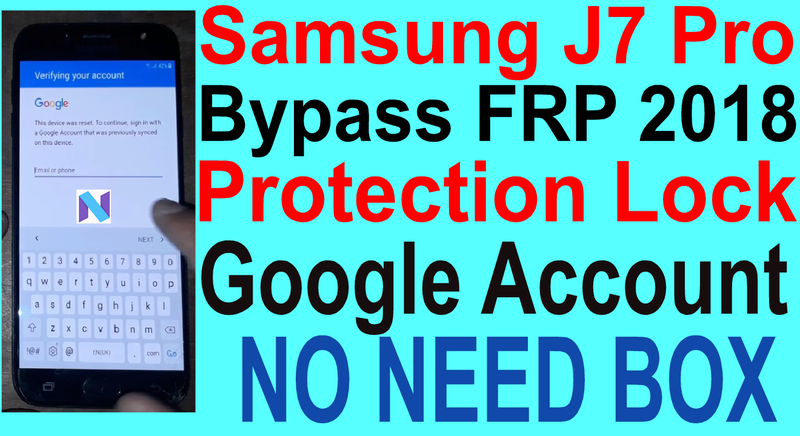 / videos / Samsung J7 Pro Bypass FRP 2018 Protection Lock Google Account. Samsung J7 Pro Bypass FRP 2018 Protection Lock Google Account. Samsung J7 Pro Bypass FRP 2018 Protection Lock Google Account Required File. 2# Download Frp Lock Remove Tool. Samsung J7 Pro Bypass FRP 2018 Protection Lock Google Account Method. 13# Serch Calculator and open it. 14# Types " (+30012012732+ "
15# Open DRParser Mode and Types " *#0808# ". 16# Now rebot " DM+ ACM+ ADB" Select And Rebot. 17# Now connect usb data cable and adb driver install on pc. 18# Open Frp Remove tool. 19# Connect your phone on tool. 20# Click remove frp tab.